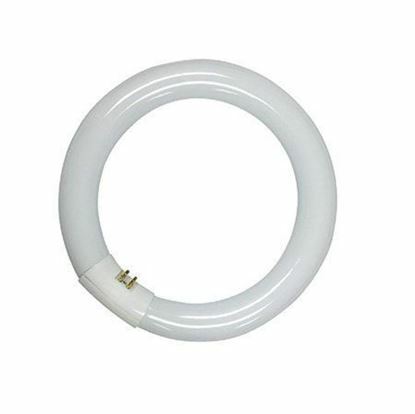 Synergetic bulb - 15 watt, 18-in. 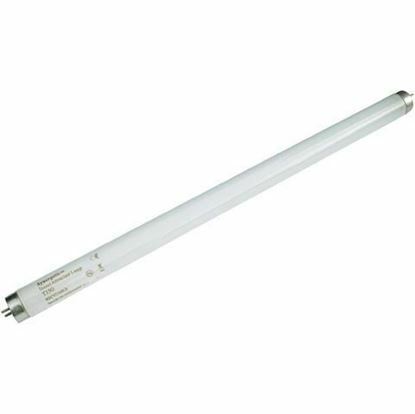 Developed to attract a much wider range of flying insects than traditional blue UV lamps. Synergetic bulb - 18 watt, 24-in.